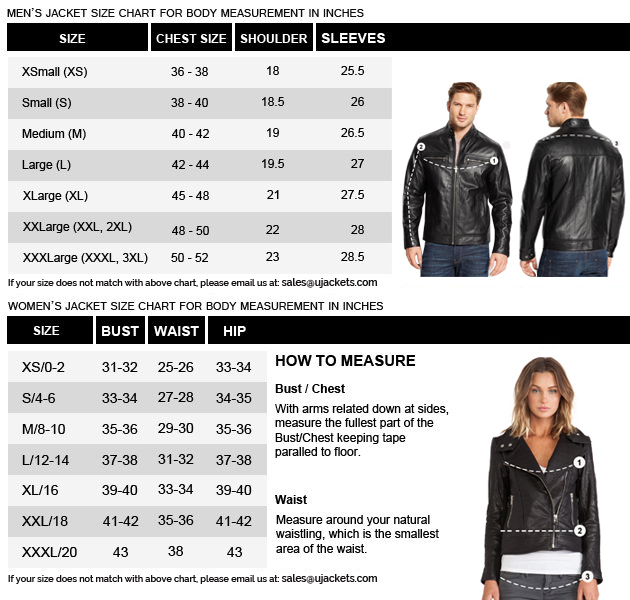 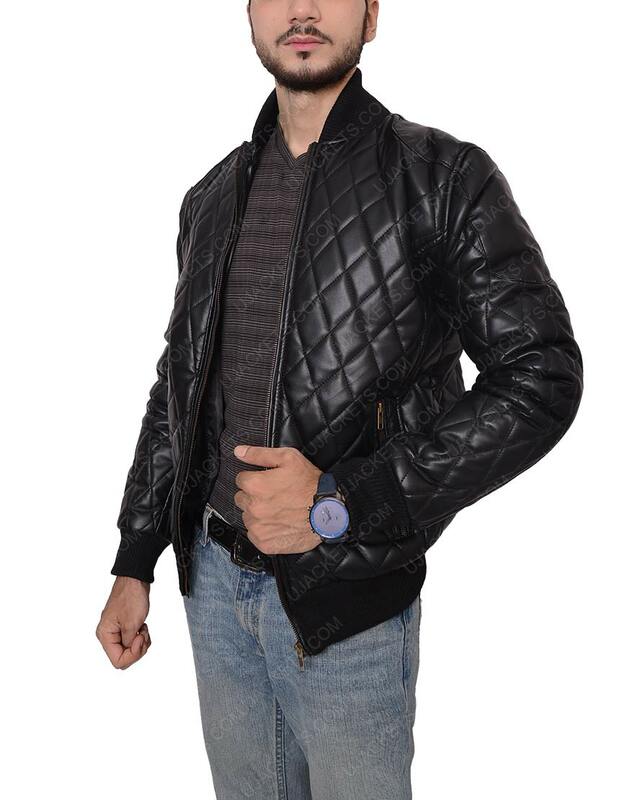 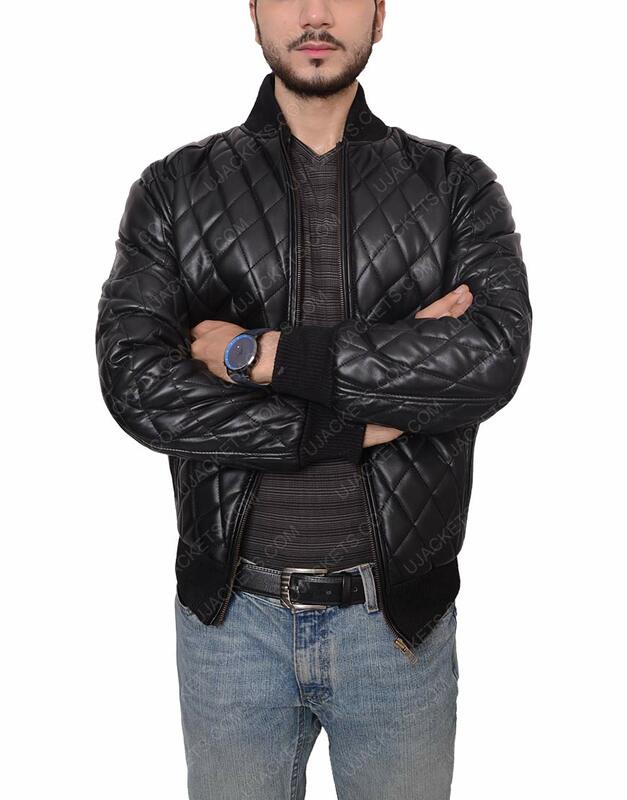 For all those riveting attiring enthusiasts, who wants to glare up their style in a cognitive smart fashion, this Men’s Quilted Black Leather Jacket is precisely made for them so that they could the exquisite voguish persona among all in the party and can gain fashioning dominance with it. 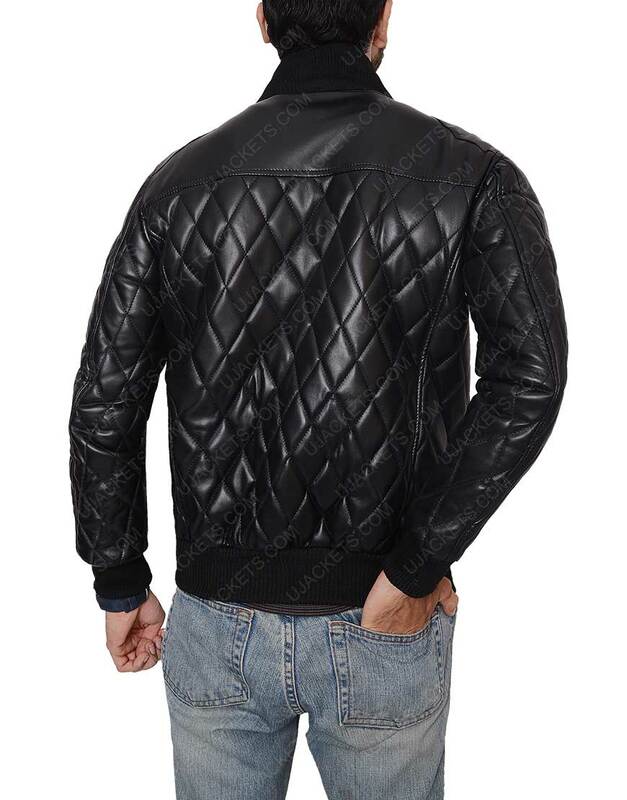 The apparel is deliberately made from the genuine leather material which makes it overall outlook highly compact, while its inner part is made comfy with the warm viscose lining. 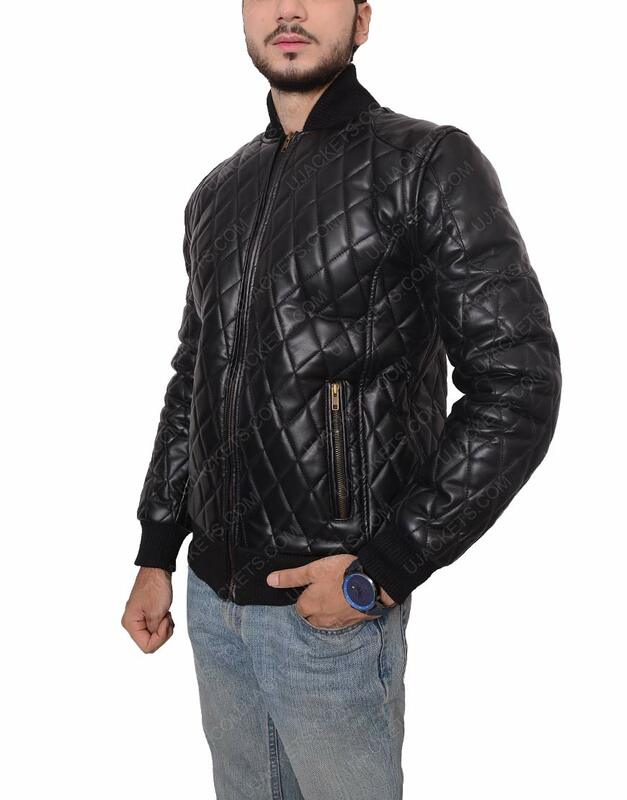 This Men’s Quilted Black Jacket has been styled with the rib knitted collar on its top and has been overall fabricated with the quilted designing that makes its stunning outlook more enthralling among all.